KARACHI: That day, he went to work as usual. What he didn’t know was that by the end of the day, he would be without a job or a car, contemplating taking a rickshaw home. 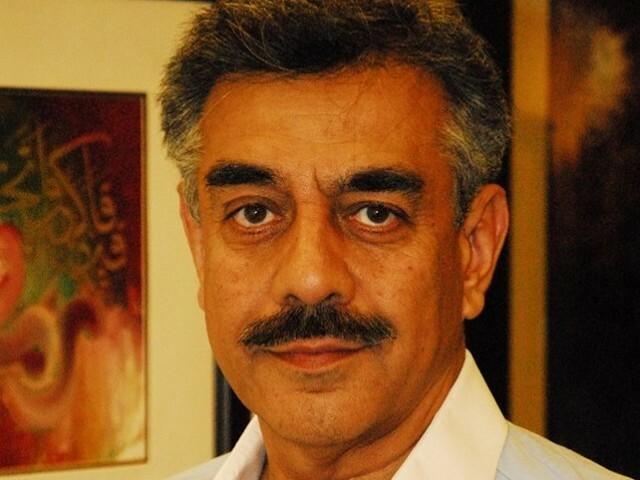 “I packed everything up in my office and a colleague offered to drop me home,” says Arjumand Azhar, a man who calls himself an ‘ordinary citizen of Pakistan’. On September 16, a video Azhar filmed on his smartphone of irate Pakistan International Airlines (PIA) passengers forcing Senator Rehman Malik off the Islamabad-bound flight after his late arrival reportedly delayed it went viral. While he was praised widely for ‘standing up to VIP culture’, Azhar was fired from his job at Gerry’s International (Pvt) Ltd, where he was employed as vice president. “I was requested to resign, so I wasn’t really fired,” says Azhar calmly. He says he was not given a reason for the request, nor was he offered a compensation package or a notice period. Gerry’s issued a statement early on Tuesday saying Azhar was terminated ‘purely based on merit’ and not for his involvement in the PIA incident. A message posted on the company’s Facebook page said the decision had been in the pipeline for some time. Staff at airports across the country have reported that many ‘VIP’ passengers, particularly lawmakers, have been extra cautious about arriving for flights on time and not cutting queues. “This is such a refreshing change,” an official at Karachi airport said. Azhar reiterates that he is not affiliated with any political party. “I am not a political worker. I am a follower of Mohammad Ali Jinnah. My worry, right now, is my next salary, as Eid is coming up. I have a family to look after,” he says. He adds that his family has been very supportive of his decision. Published in The Express Tribune, October 1st, 2014. Posted in In The Loop, PTI and tagged Arjumad Hussain, Express Tribune, Gerrys, PPP, PTI, Rehman Malik, Samar Ali Khan, ShameOnGerrys, VIP Culture, VVIP. Bookmark the permalink.